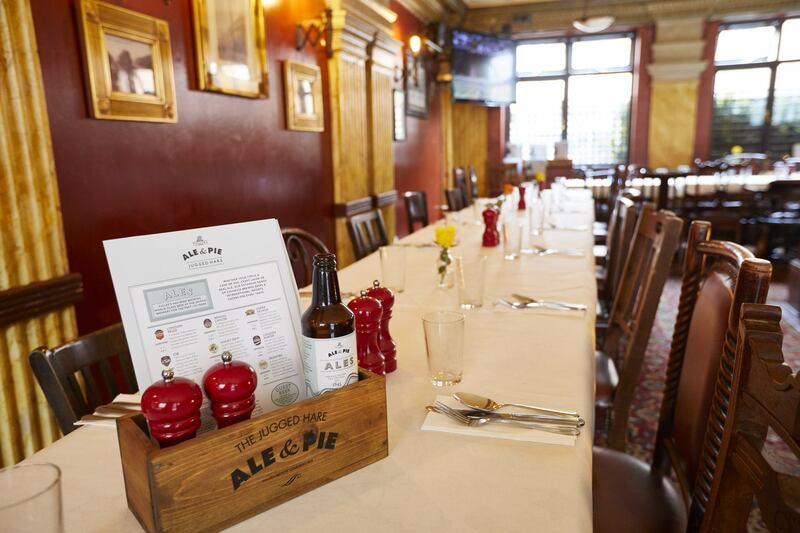 With our back room and mezzanine areas available for private hire, The Jugged Hare is the ideal spot for a social get-together. 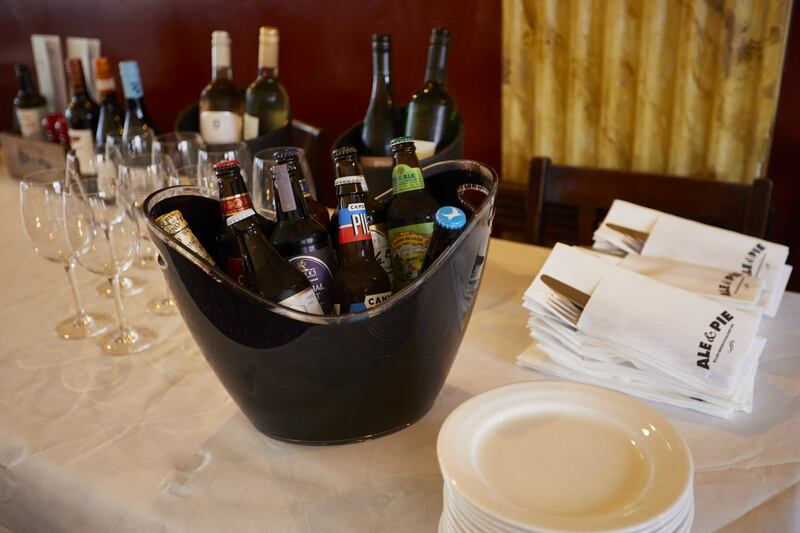 Whether you're celebrating a birthday, anniversary or wedding - or just fancy some private drinks with your friends - we'll make your night special. 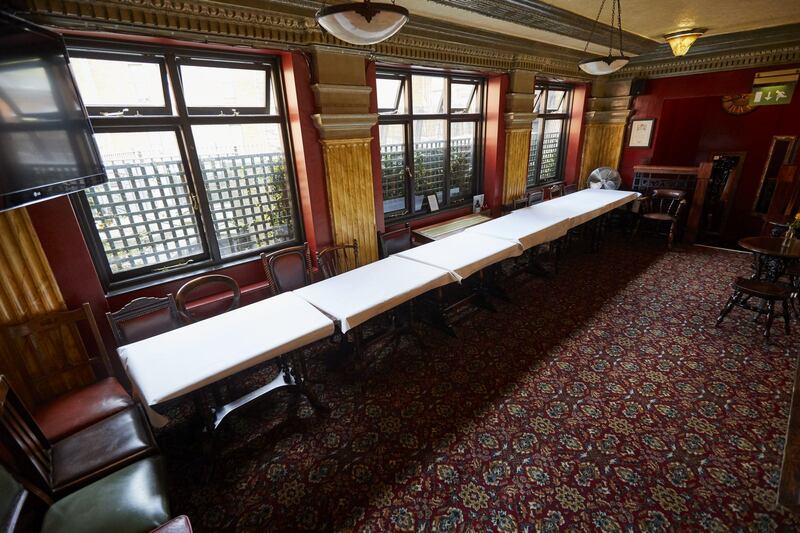 Our smaller area, which can be made more private with the aid of a curtain, accomodates up to 35 standing guests, or seats 17-20. 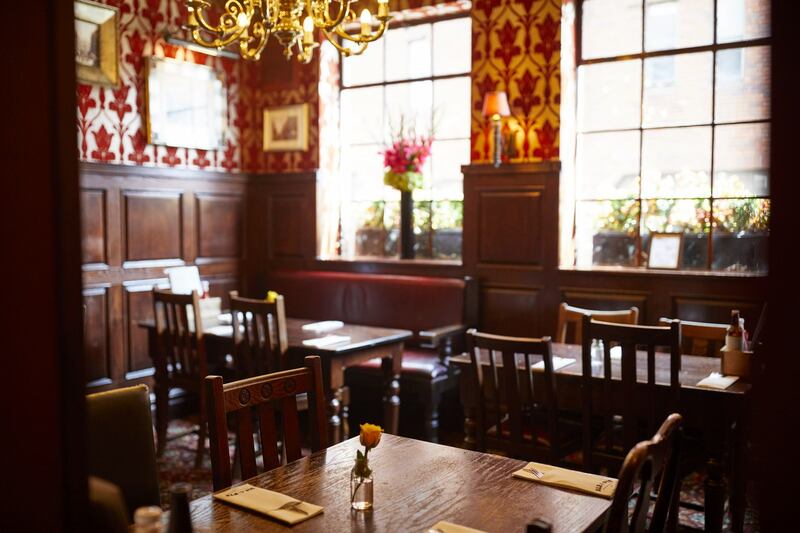 It's a secluded and stylish spot, ideal for celebratory meals or a post-work function. 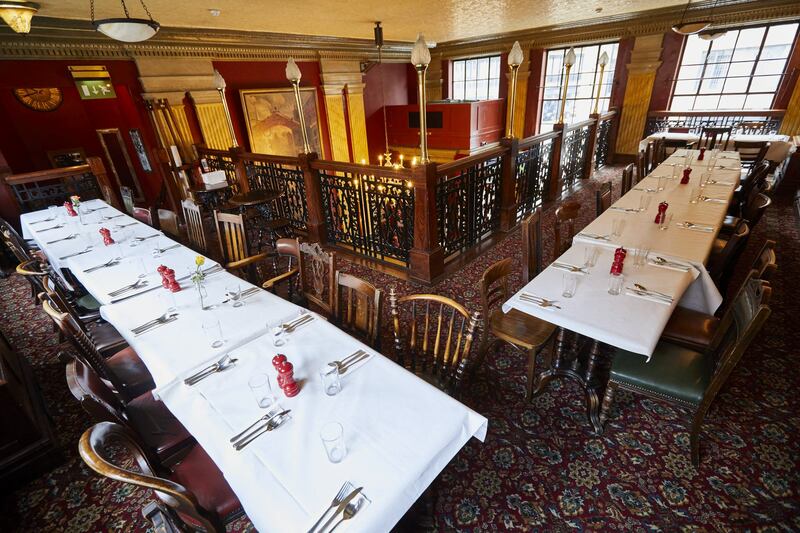 The Mezzanine lends itself perfectly to larger parties, with room for up to 70 standing guests. 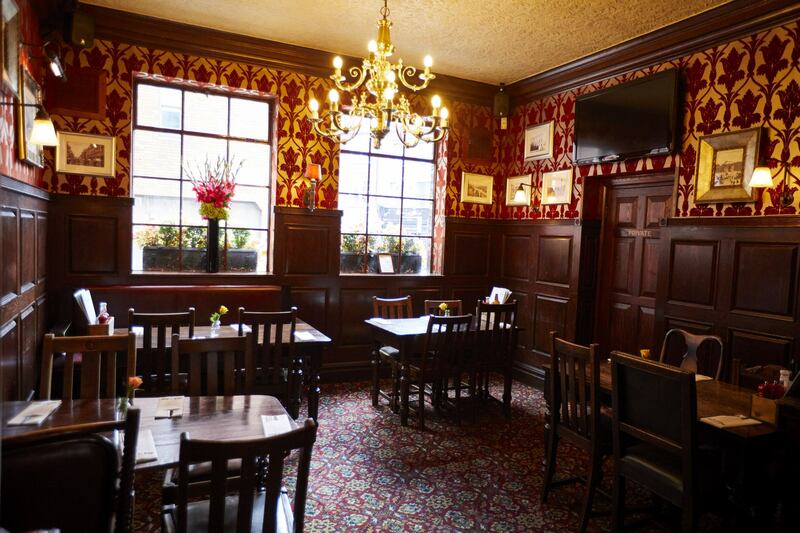 This area can also be arranged for a sit down meal for 45 diners ~ it's entirely up to you. Menus can be designed specially to your needs and buffets can also be provided. 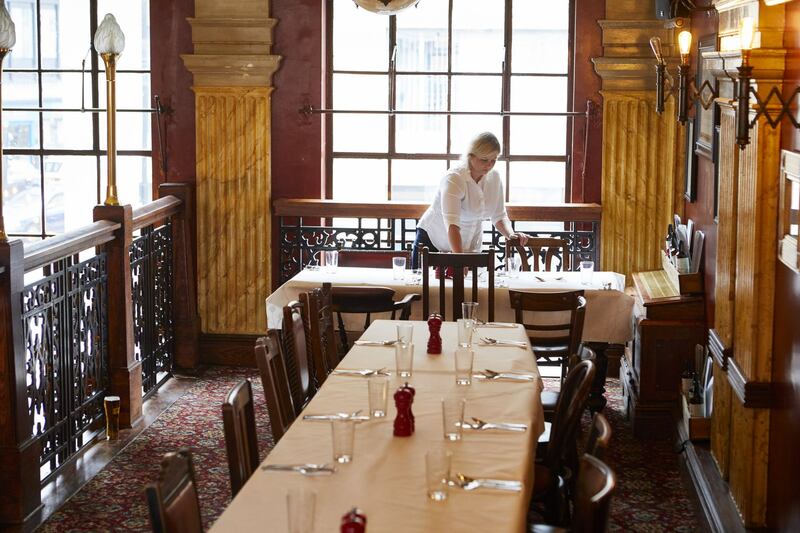 If you've got a guest-list as long as your arm, why not hire out the whole pub? 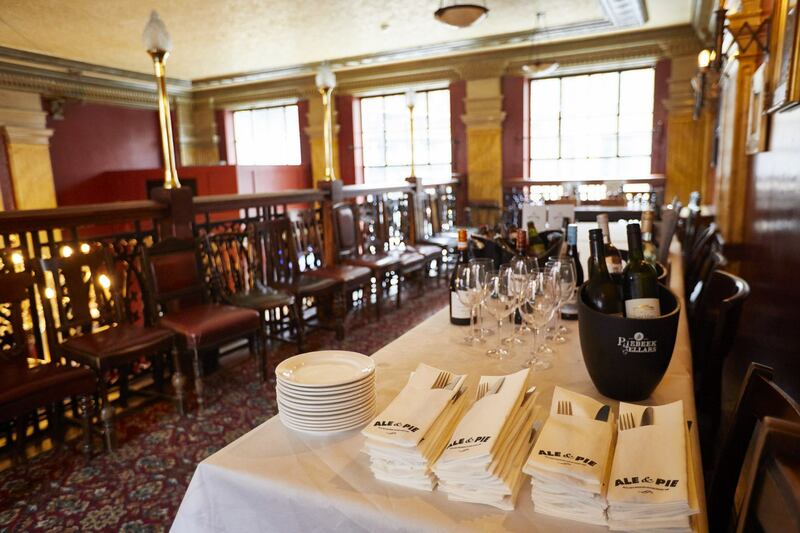 Function hire in Victoria doesn't come much better than this, giving you and your 200 guests the run of the place for the whole evening. Just drop us a line to discuss your requirements and the wheels will be in motion!